The Cannoli Be Mine e-juice contains the taste of cannoli pastry, creamy cream, vanilla, and strawberries. Imagine yourself on a sunny summer day, eating strawberries. But you want something else, something more sweet and creamy, but it’s too hot outside. 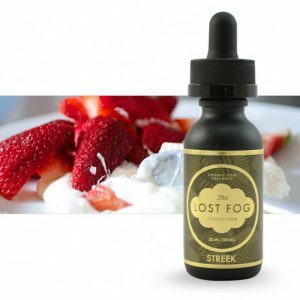 Well, no need to look any further, because this e-juice has everything you would need to please yourself. 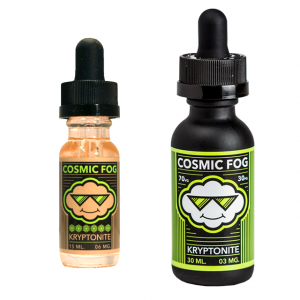 Because the Cassadaga Liquids has released yet another great e-juice. Which they are happy to announce it to you. It is the Cassadaga Liquids Cannoli Be Mine e-juice, perfect for that all day vape which you won’t let go for a while. The Cannoli Be Mine e-juice contains the taste of cannoli pastry, creamy cream, vanilla, and strawberries. 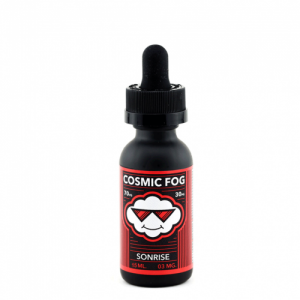 On the inhale, you will taste the strawberries right away, following up with the creamy cream. On the exhale you will taste the cannoli pastry with the vanilla. Tastes exactly like the real thing! The Cannoli Be Mine e-juice itself has the available nicotine levels of 0mg, 3mg, 6mg, and even 9mg. 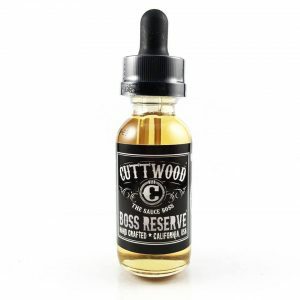 It is also made in the USA and comes in a 60ml glass bottle.